Protec's Nylon Saxophone Neck Straps have a simple & comfortable design. 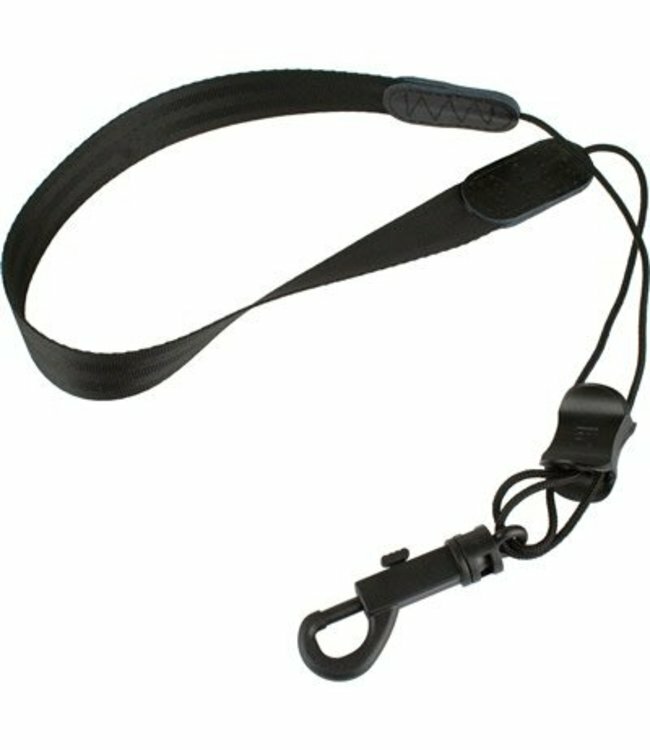 Additional features include smooth nylon webbing, strong cord, quick adjusting slider, rugged plastic swivel snap, and also fits under-the-collar. Available in 3 sizes.